Amazon Princess Diana who lives on the island meets American pilot Steve Trevor after a crash. He then tells her about the conflict in the outside world and leaves home to bring an end to the war. 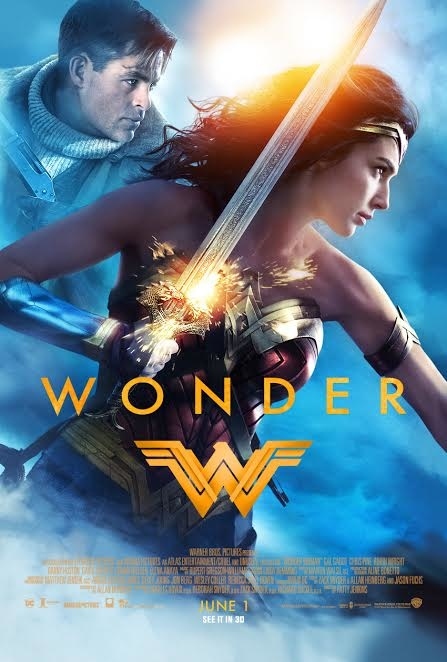 It stars Gal Gadot, Chris Pine, Robin Wright, Danny Huston, David Thewlis, Connie Nielsen and Elena Anaya. 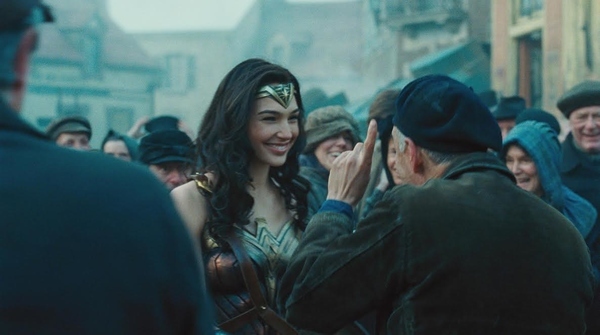 00:43	Wonder Woman - Gal Gadot Greets PH Fans posted on May 23, 2017	Warner Bros. Pictures has released a short video of Gal Gadot greeting her Filipino fans as she invited them to watch her film, “Wonder Woman” in Philippine cinemas June 1, 2017. 02:42	Wonder Woman - Official Final Trailer posted on May 9, 2017	Witness the rise of a Warrior. 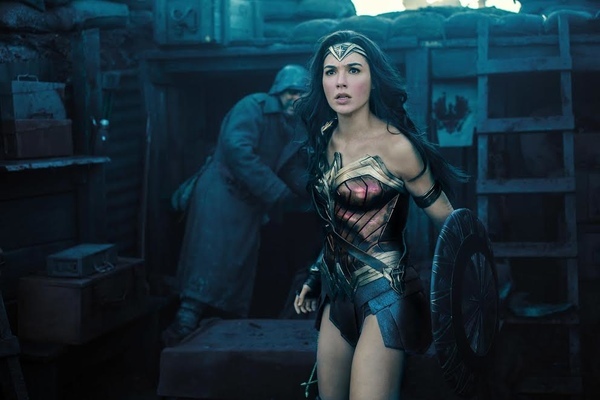 Watch the new “WonderWoman” trailer here at ClickTheCity. 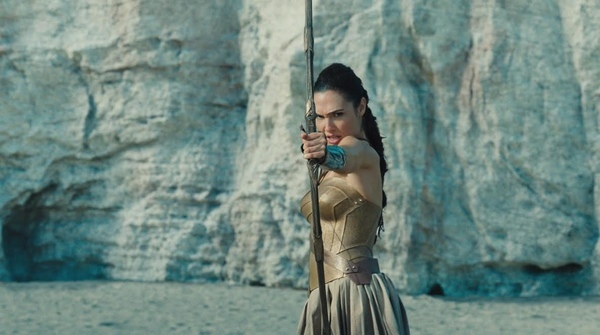 02:23	Wonder Woman - Full Official Trailer posted on March 13, 2017	This June, witness the future of justice. 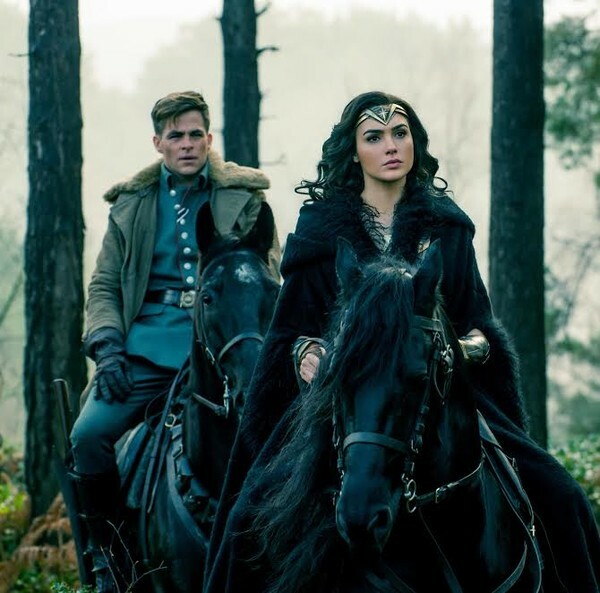 Warner Bros. has just revealed the Origin Trailer of wildly anticipated action-adventure Wonder Woman starring Gal Gadot as the Amazonian Princess, Check out the trailer here at ClickTheCity. 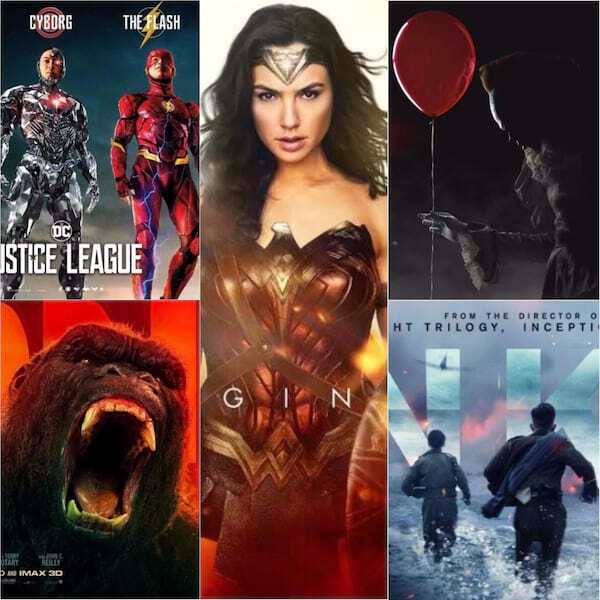 02:24	Wonder Woman - Official Trailer posted on November 4, 2016	Three teaser one-sheets and the new trailer from Warner Bros. Pictures' “Wonder Woman” have just arrived! 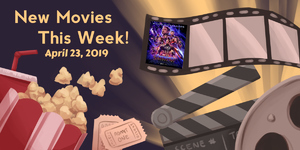 Check out the posters below and watch the trailer here at ClickTheCity. 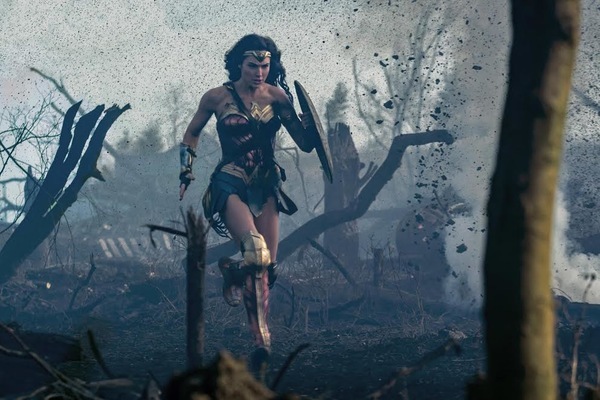 02:48	Wonder Woman - Trailer posted on July 25, 2016	“Wonder Woman” hits movie theaters around the world June 2017 when Gal Gadot returns as the title character in the epic action adventure from director Patty Jenkins. 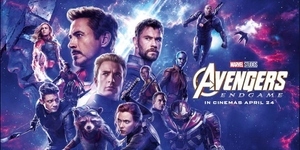 Watch the film’s first trailer here at ClickTheCity which was unveiled during the Comic-Con panel Saturday.